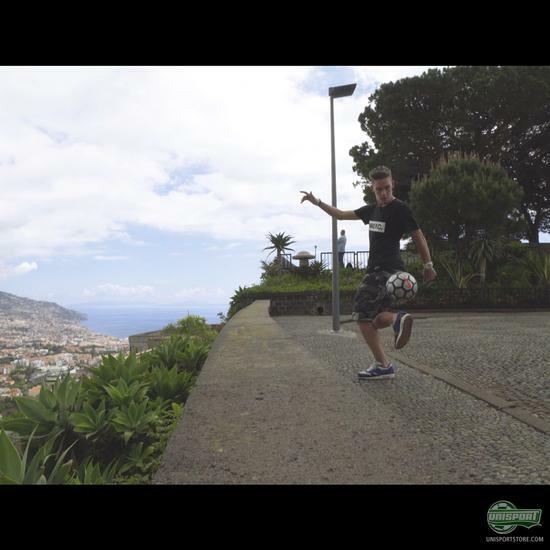 Unisport World Tour kick-started in Madeira, Portugal, a few weeks back and the agenda for us was crystal clear: paying a visit to the early neighborhoods of Cristiano Ronaldo, the man who fought his way from the small island of Madeira to becoming the best footballer in the world. 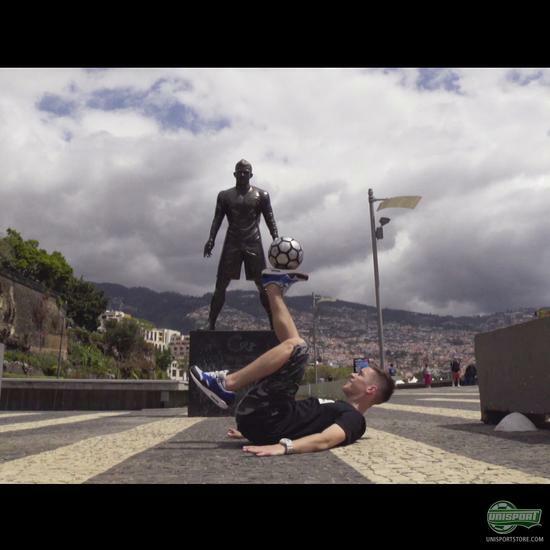 When traveling to Madeira, there's no doubt about who's the talk of the town: all the taxi drivers love having a little chat about Ronaldo & some of the most visited places on the island are the CR7 statue and the CR7 Museum. The Museum is actually ran by Ronaldo's brother Hugo, who apparently was at least as talented as Cristiano during their young days in Madeira, and in the CR7 Museum you can find lots of his original trophies and awards from his career. We were even told that Ronaldo gets the security camera feed from the Museum directly to his smart phone - so who knows, maybe he was sneaking on us during our visit to the holy trophy land of CR7. Are you crazy with CR7? Then find a number of CR7 products right here. Of course we also had to visit Quinta do Falcao, Ronaldo's home street where he was born, grew up and started playing football on the streets. That area of Funchal is definitely not the most wealthiest (or even the safest) places on the island - but a quick in'n'out session with our cameras & MagistaX shoes made sure we got some footage from the streets where it all started for Ronaldo! 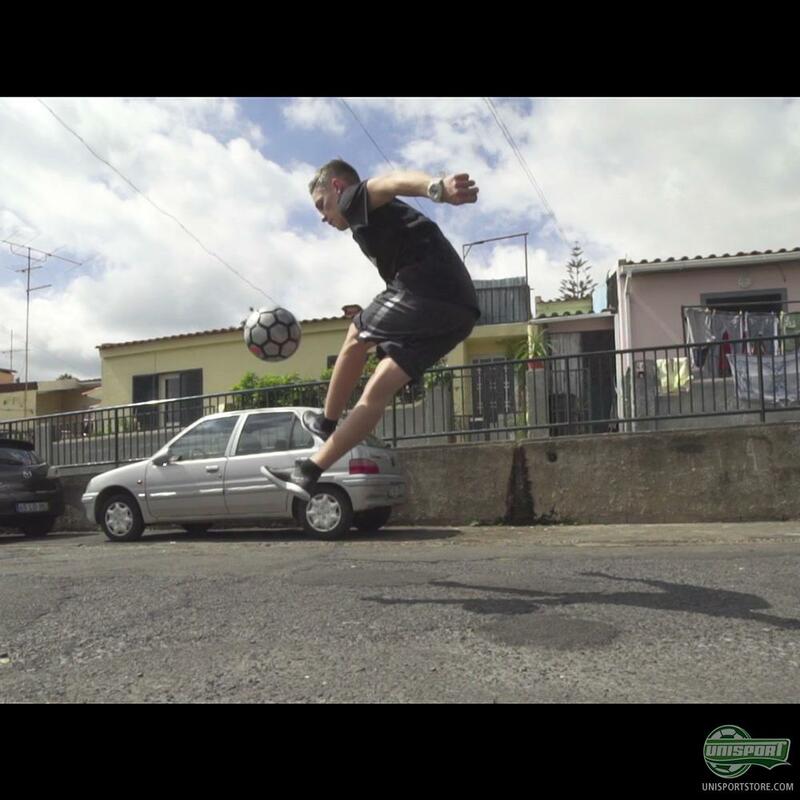 For some reason people seemed to be more interested in our cameras than on my tricks during our visit to the hood, but Im happy we went there - magical feeling to play on that street! 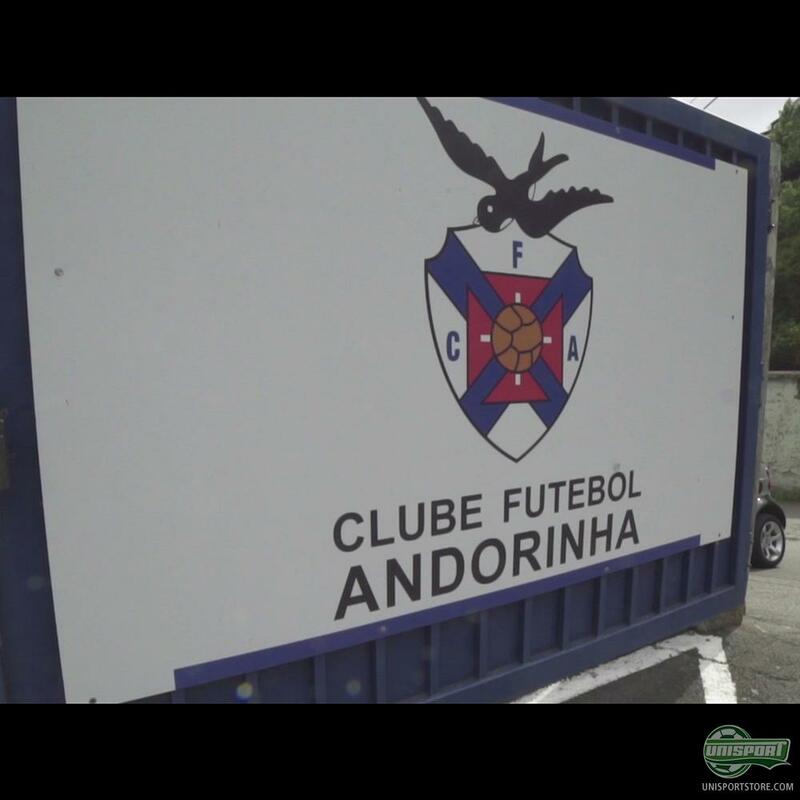 Ronaldo started his football career in a small, local team called Andorinha where his father worked as a kitman. 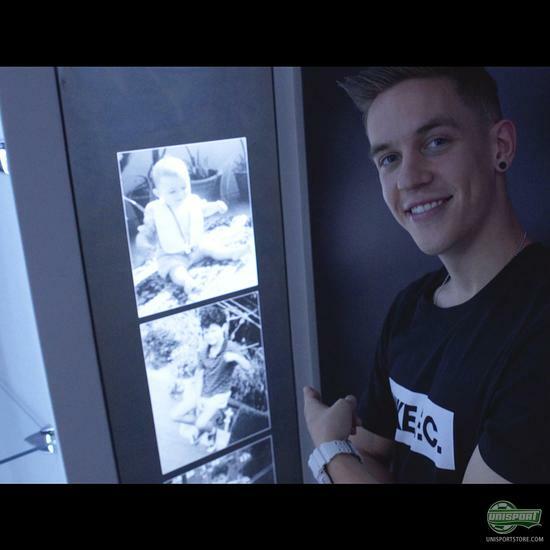 After a relatively short amount of time he moved on to a bigger local team called C.D. Nacional - where nowadays he even has his signature stadium - and Nacional turned out to be Ronaldo's last team in Madeira before moving alone to the mainland & Sporting Lisbon at a young age. Funny thing about the Nacional training ground is that it's located at one of the highest points of the island - and even the taxis struggled to fight their way up the dangerously steep streets! Go crazy with CR7 right here. Next time, we'll be reporting from Argentina where the focus is on Ronaldo's archenemy, Lionel Messi. But until then, follow us on Snapchat, Unisportlife, for some behind-the-scenes access from the World Tour!